Zion is currently searching for a new pastor. In the meantime, we are well served by our interim leaders, Pastor Dale Finch and Sister Jean Widmeyer. Sister Jean was born in Hanover, Ontario and baptized as an infant at Hanover’s St. Matthew’s Lutheran Church. Her family moved several times before arriving in Stratford, where jean began school at Central. Sister Jean affirmed her baptism at Zion Lutheran Church in Stratford. Following high school, Sister Jean attended Waterloo Lutheran University, graduating with a BA (Honours, History). She then participated in the Diaconal Year program of the Deaconess Community, and was placed in a parish in the inner city of Philadelphia. 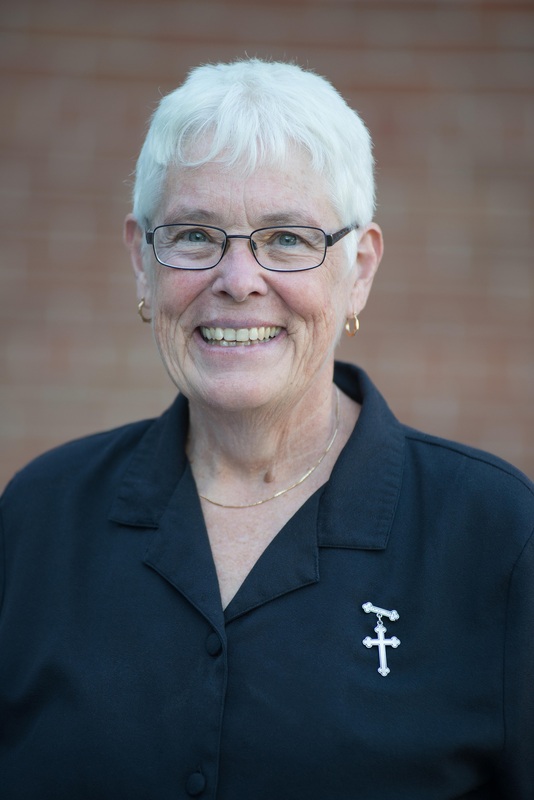 While serving this parish, Sister Jean earned an MA in religion from the Lutheran Theological Seminary at Philadelphia, and became a deaconess. She was consecrated as a deaconess at Emanuel Lutheran Church in Philadelphia July 2, 1978. In the ELCIC Sister Jean is included in the roster as a diaconal minister. She serves at Zion as part of the interim ministry during this time of pastoral vacancy.